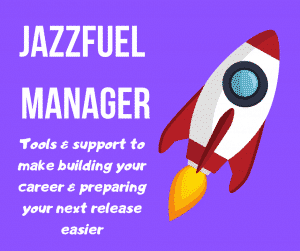 If you want tour more and perform at international jazz festivals, working with an agent, manager, publicist and/or record label can be a big advantage. For these people to get involved though, they first need to see that you are building some interest and momentum yourself. One area where you can really take control of this is your home city. Local gigs are a chance to build a buzz, create some press and to show both yourself and people within the industry what stage you are at. Quite possibly, the actual reason is that you just want to play and to create some press. Prepare a short piece of press text about the project and the gig. Not only will it help clarify the idea before you speak to promoters, you can use it to promote the show once it has been booked. Note down all the possible venues in town that would work well for your project. Explain the concept and ask for a date between 2-6 months in the future, preferably on a Thursday-Saturday. As soon as it’s confirmed, send a 1-page PDF to the promoter with exactly the information you want them to use. If you don’t have this ready, there is a free download template here. Add the gig to your website, ideally via a (free) service like Songkick which will also post it onto Spotify and various other places across the internet. Post about the gig on your Facebook Artist Page & Twitter with a link to buy tickets and, ideally, an embedded video or streaming track. If it’s the main upcoming gig, pin it so it stays at the top of your profile. 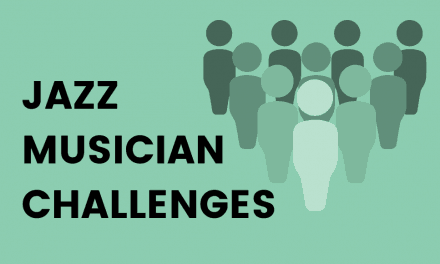 If you don’t have one already, put together a list of local publications and journalists who write about jazz and send them your text in the form of a press release. If you have a fan mailing list, send them a slightly different version of the press text (more familiar & personal than a press release) with a link to buy tickets. 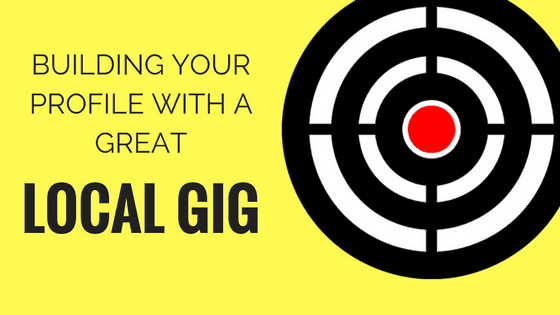 If possible, segment your list so you are only contacting people in the same city or country as the gig. Make a list of other promoters in the city and prepare a tweaked version of this email to them, individually, inviting them to come and catch the gig. 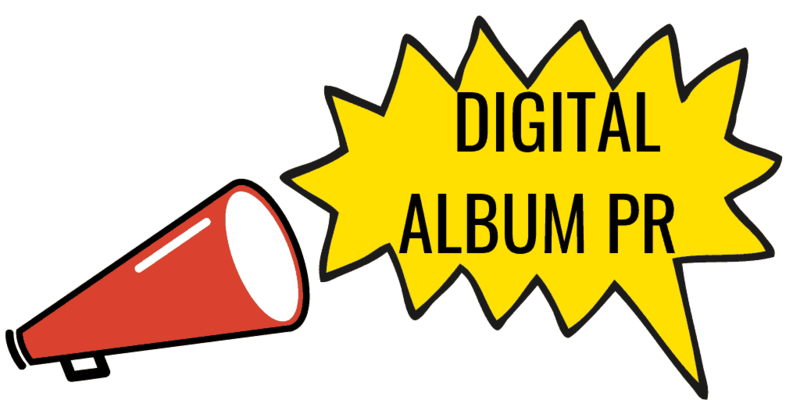 Schedule a series of Facebook posts (directly on Facebook) and tweets (via the free version of Hootsuite) to be released intermittently between announcement and the gig. @tag the venue and other musicians so that they are reminded to share it with their followers. Note: you can generally post more often on Twitter than Facebook without annoying followers – and activity on both can become more frequent in the 2 weeks before the show. Give the venue a piece of content (new track/video/photo) and ask them to post directly onto their social media feeds. This can be particularly effective if they have lots more followers than you as it puts you in front of confirmed music fans who might not already know you. Don’t book multiple local gigs within the same half-of-year! This just splits the audience and splits the impact. Pick one good one and squeeze as much as you can out of it. If you are working towards a gig, post a link in the comments section here along with a note on what you are doing to promote it yourself. I’ll share on social media a couple of weeks before the gig day. NextJust Released a New Jazz Album? Do these 10 things! Hey Joris – nice one! Will post on Monday with a link to the tickets. Thanks for helping me promote. Good one Julie – I’ve scheduled a post to go out a few days before. I’ll post a little plug a week before the gig with a link to tickets and music. Hi Matt, I just recently learned about you work, and find it helpful and interesting. They are doing local promotion up there and the Swedish Radio is invited and will record the show also. Nice one – wish I could be there! Met the Norbotten guys at Jazzahead last year; great projects. Thanks for this great opportunity, Matt! Here’s a link to a solo feature I’m doing on Wednesday, Nov 23rd (Thanksgiving Eve), 6-7:30 pm, at Vieux Carre, a New Orleans themed club in St. Paul, MN. For those looking to entertain family and friends the night before Thanksgiving, this is the place to be. Soul-inspiring jazz, creole plates, craft cocktails, and no cover! Nice one – have scheduled a tweet for the day before to share the news! THANKS! Any promo you could add would be greatly appreciated! Cheers Mike – posted it on FB now and scheduled for Twitter, have a great one! Sure thing, will post about it from my personal Twitter as there are plenty of London jazz people connected there! Cool – thanks for sharing Grace!